I’m not saying we shouldn’t stand out. As the world seems to be growing further from a moral standard and we continue to adhere to ours, people outside the Church are going to think we are a little weird. But knowing us for our love as we see in John 13:35 is different from knowing us because of our snootiness or condescension. I’ve noticed another trend emerging in American Christian circles lately that is leaving a bad taste in the mouths of others. Our country – secular and Christian – is growing further divided by the day. For every issue or cause that exists, there are two opposing sides that offer little ground for compromise. Almost every voice we hear tells us we can’t agree or we are fraternizing with the enemy, and we risk disassociation with others that we tend to side with on many other issues if we give any ground. Unfortunately, this mentality is infiltrating the Church. It’s created a group of hyper-critical Christians who scour the internet for memes, articles, books, and discussions with any degree of disagreement with their theology so they can, in their mind, nobly right the wrong in that one meme they find that was meant to encourage Christians. And encouragement is one of the areas where the Church should stand out from the world! 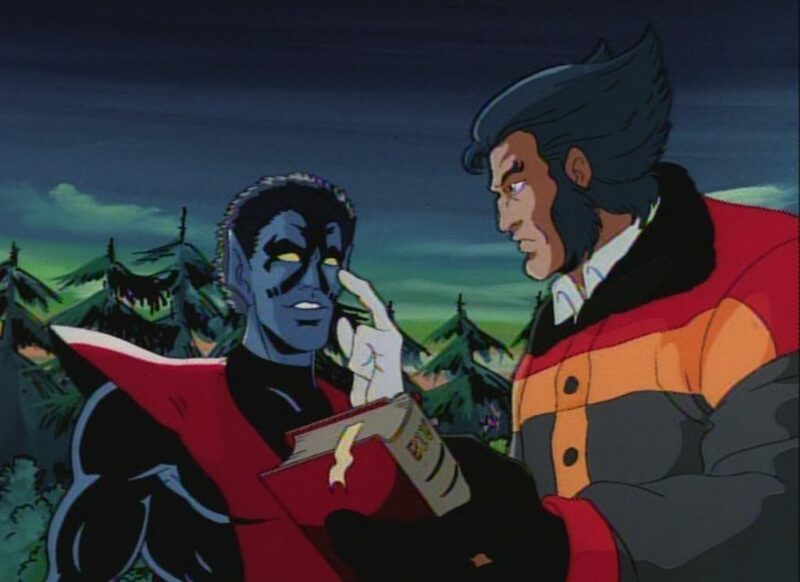 I recently had a conversation with a brother-in-Christ about a video clip of an episode from the 1990s X-MEN television show where Nightcrawler appears to lead Wolverine to the Lord. In the clip, Nightcrawler discusses everyone’s proclivity to sin, he hands Wolverine a Bible, they are in a Catholic monastery where Nightcrawler lives, Wolverine quotes Scripture, and Wolverine kneels before a cross at the conclusion of the episode. These things are nearly unheard of in popular secular entertainment, and I’m a huge X-MEN fan, so I was stoked. We Christians are usually the idiots who are holding back progress or the source of derision for the protagonist in these mediums. So, what upset my friend? He claimed that what was being presented in the cartoon wasn’t the Gospel, which was true. However, the purpose of the cartoon wasn’t to present the Gospel. The creators were inserting a Christian character and exploring faith with the X-MEN in a way that was true to the core of our beliefs. Nightcrawler was lovingly guiding Wolverine away from faulty presuppositions of his beliefs. Granted, it would have been much cooler if he had presented the full Gospel, but in light of the positivity of the episode and its source, that hardly felt like a founded criticism. Fox’s goal was not evangelism. And to put that on them as a secular company who was just attempting to explore the difficult topic of having a loving Christian character speaks poorly of us. For those who will watch the clip at the link, I want to present a final point. There is a line in the video where Nightcrawler says, “… people of every faith believe there is a God who loves them. Can so many be wrong?” On the surface this sounds like a case for pluralism, though you would have to ignore the conversation that he was having with Wolverine immediately preceding that statement in the video to come to that conclusion. What Nightcrawler was doing was discussing Wolverine’s atheism and making an apologetic case for belief as a whole. It takes just a few moments to think up and offer criticism, but someone else had to put in hours of work to create something they thought long and hard on to share for others to enjoy or learn from. As an example, it has taken me a couple of weeks to write this article. I have to collect my thoughts, write out a rough draft, edit for content and make sure I articulate all of my points well, edit for grammar, then send it through the editing process. 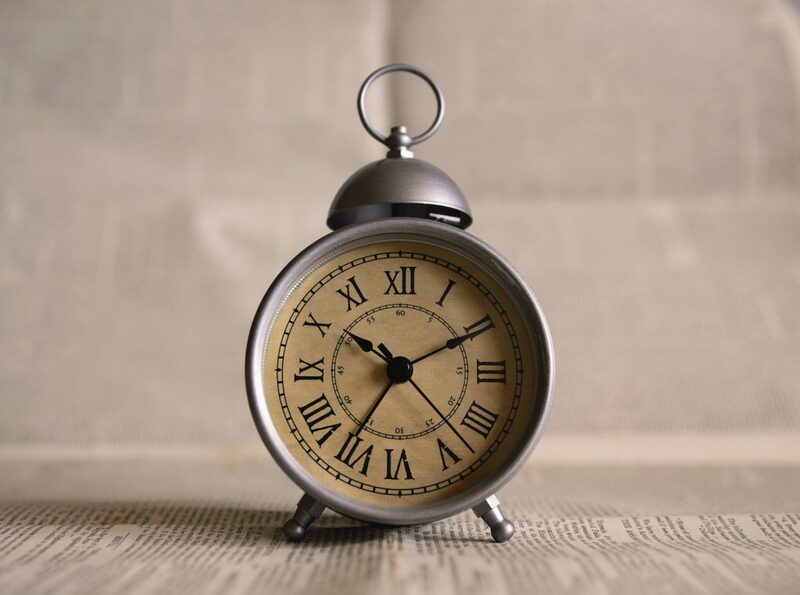 Add any research time to articles with sources and time for reviewing (I ask my friends to go over my work a lot to make sure my message comes across correctly), and you have an even longer creation process. This is why we need to make sure our criticism is founded, purposeful, addresses the point directly, and it’s done with the intent to build up, not tear down. Making sure every meme we come across is worded to fit our theology with 100% accuracy is rarely beneficial and oftentimes detracts from the primary message which we typically agree with. Granted, this is what you risk when you create content and put it into public domain, but my point here is that Christians should be more concerned with standing shoulder to shoulder to meet a cause than to disparage each other over trivial matters. In the example above, were Nightcrawler truly advocating pluralism with no other context presented, or spouting heretical garbage like we see in so many other entertainment outlets, this criticism would have been valid – even necessary. Another thing this does is discourage creatives from trying to accurately portray Christians in future entertainment. If every time someone talks about Christians a bunch of us get up in arms because they missed minor details or didn’t fully explain our comprehensive beliefs, the honest ones that will try to portray us favorably will shy away from touching us. This leaves only the hyper-critical creatives who think we’re crazy to constantly put us in a bad light in media. It doesn’t take much research to see that movies, television, books, and games are rife with Christian characters that don’t accurately portray us ideologically. 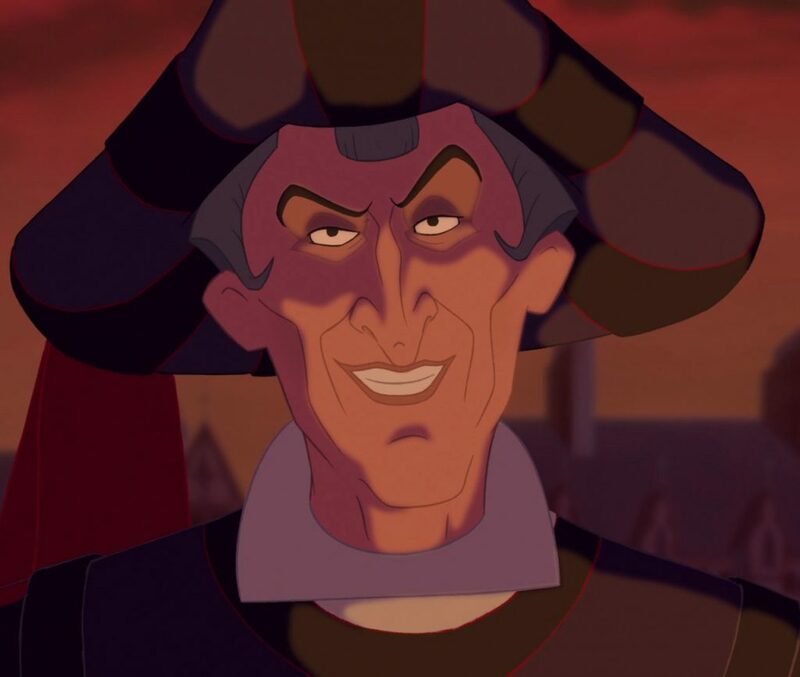 Claude Frollo tried to have Quasimodo’s love interest killed in the name of witchcraft in The Hunchback of Notre Dame, many of the Assassin’s Creed games have Christian characters that are two-faced killers, Law and Order has a lot of crazed Christians-turned-murders, and Stephen King’s list of fallen Christians is ever-growing. It doesn’t hurt to have a few representations of us that are positive, even if they don’t present 100% of the Gospel. It is important that they don’t tie the “live a good life and go to Heaven” to Christianity, but missing a small detail pales in comparison to the portrayals above. The world is hurting, and when someone comes into a church or an online community of believers to find an oasis from the fighting and division they see in the world, all they find is more of the same petty conflicts they see on the outside. Thankfully, we have had testimonies from the Geeks Under Grace Community that this isn’t the case for us! One person even shared a testimony that their perception of Christians was changed during their time in the community, and they came to Christ and sought out a home church! The community has had some disagreements in the past, but we are coming together under one banner stronger than ever before and creating a positive perception of Christ’s followers. I recommend that you join if you haven’t already. I do understand the temptation to offer criticism to everything you see. It can come from a virtuous heart in wanting to ensure that the God we love is accurately portrayed. In our minds we sound intelligent for (what we perceive is) correctly understanding theology, but when we do this with insignificant details, we come across looking like Dwight Schrute from The Office. We all love to watch Dwight for his quirkiness and how he interacts with problems created by his coworkers, but I hardly think many of us want to be perceived as Dwight. We Christian content creators have a few options when we receive criticism: We either engage the critic if their comment is unfounded, receive and contemplate the criticism if it has validity, or ignore it altogether. The lines on validity with each criticism aren’t always immediately clear, but we want to honor our brothers and sisters by hearing their case as much as possible, so we are inclined to take the time to ruminate on it. Engaging can take precious time from creating more content to advance His Kingdom, but leaving a misguided criticism unchecked can cause others to misunderstand the intent of your work. They might be able to see past the false criticism if they read/watch what you put out, but it’s possible that they’ll forgo it entirely if they think it isn’t worth their time due to the comment. Of course, if we feel the Holy Spirit speaking to us through the criticism, we must be willing to be humble and contemplate it. While criticism is paramount to growth as a creative, careless comments on petty disagreements can be extremely counter-productive. The time we take to contemplate and address each of these comments drains critical time we need to focus on our work with Christ. I agree that there is an element of responsibility to the creative to weigh these criticisms for ourselves, but we also want to engage our brothers and sisters that read and support our work. It makes it incredibly difficult to correct ourselves appropriately when we receive innumerous careless responses that have nothing to do with the topic at hand, though. There is a healthy list of verses that caution us with how we use our words. We know that our words have the power of life and death (Proverbs 18:21), and as Ephesians 4:29 tells us we should speak “only what is helpful for building others up according to their needs, that it may benefit those who listen.” So before offering criticism, we should weigh this in our hearts carefully. When is the Right Time to Criticize? This isn’t to say that we should never correct wrong theology, but we should weigh the significance of the battle before we wage it. When we are fighting with false prophets, we do have an enemy to wage battle with because they are pointing people away from Christ. But when we are picking a fight with brothers and sisters who are generally right and have the right intentions over something trivial, we are often creating infighting that detracts us from our shared mission. I also want to clearly state that accurate theology matters! We should all actively be studying God’s Word and diligently trying to understand it as we pursue Him. Our goal in life should be to please God, so we should be careful to accurately represent Him in our speech. We need to make sure that we aren’t wasting time bickering over trivial things though. You might ask, “But what about iron sharpening iron?” (Proverbs 27:17) Again, the difference is intent. If two people sit down and consent to dialog, and you challenge ideas, the ground is open and healthy growth is happening. Doing this in a private setting can also be beneficial in case things get heated with thoughts and ideas we hold dearer, though publicized dialog can be beneficial to a number of people as long as the conversation stays fruitful, honest, and with intent to pursue truth in mind. Offering criticism when an essential doctrine has been misrepresented is also necessary, but as in the example above, criticizing Nightcrawler’s conversation with Wolverine in a show from the 90s hardly falls under either of these categories. I realize some will say, “Aren’t you just criticizing the critics?” Yes, I am, and I believe this statement is short-sighting the article (which is an odd thing to do with one that is this long). This is a criticism of a deeper issue that needs to be addressed. The point of the article isn’t to refrain from criticism at large, but to temper our criticism with love and apply it when it is truly necessary, not frivolous. This is a case where criticism is needed. Let’s do what we can to improve the image we are giving those outside the Church. Let’s do better so we don’t hinder our brothers and sisters as they work to fulfill the work of the Body of Christ. Let’s lock arms and work together, correcting each other in matters of importance privately as commanded in Matthew 18:15, so we can fulfill the Great Commission together. This article is co-released at GeeksUnderGrace.com.